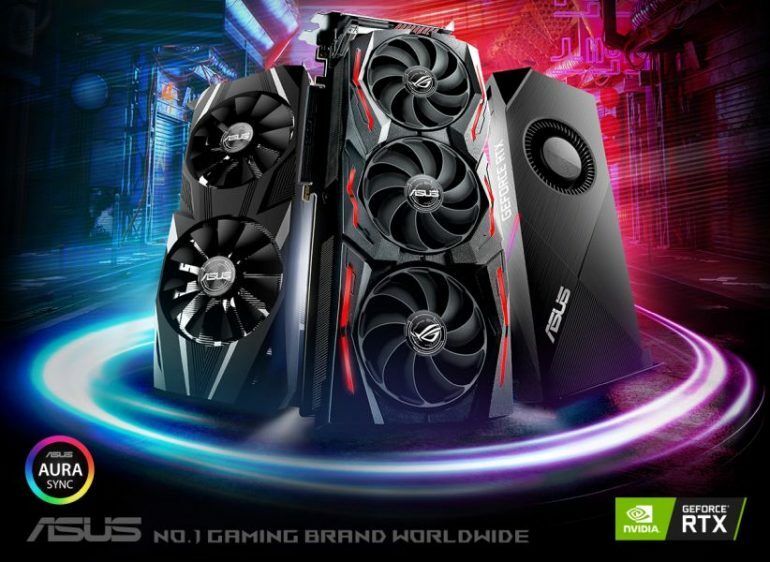 ASUS has officially unveiled the lineup of GeForce RTX 2080 and RTX 2080 Ti cards it will be bringing into Malaysia. In total, the brand will bringing in a total of two lineups, and each lineup will comprise two variants of the new Turing-powered cards. In terms of GPU performance, the ROG Strix RTX 2080 Ti has a boost clockspeed of 1650MHz, while the ROG Strix RTX 2080 runs at a higher clockspeed of 1860MHz. There’s also an OC Mode for the lineup, which further boosts the clockspeeds of both cards to 1665MHz for the RTX 2080 Ti and 1890MHz for the RTX 2080. 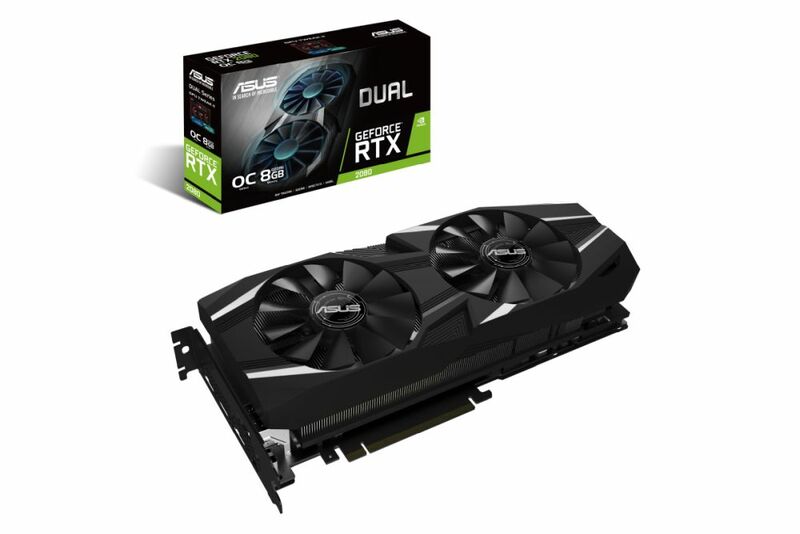 Sadly, ASUS didn’t specify a whole lot of detail regarding the clockspeed of the Dual Series RTX 2080 and RTX 2080 Ti. However, seeing how the cards are essentially using the NVIDIA-issued reference PCB, it’s safe to say that the boost clockspeeds for the Dual RTX 2080 and RTX 2080 Ti are set at 1710MHz and 1545MHz, respectively. 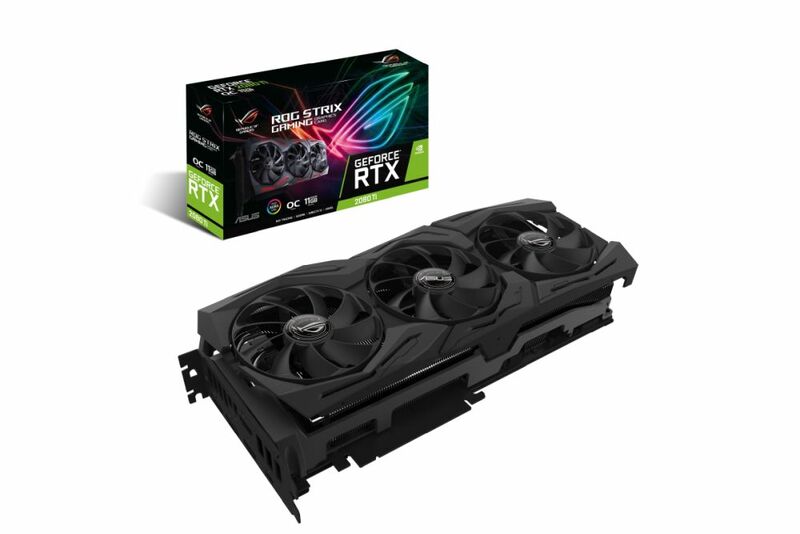 Both the ROG Strix and Dual Series variant of the GeForce RTX 2080, as well as the RTX 2080 Ti are already available for purchase at all authorised resellers and IT outlets. Despite the new round of delays for the RTX 2080 Ti recently issued by NVIDIA.